If your kids have outgrown the backyard swingset and it is still in good condition, it can be donated or sold. 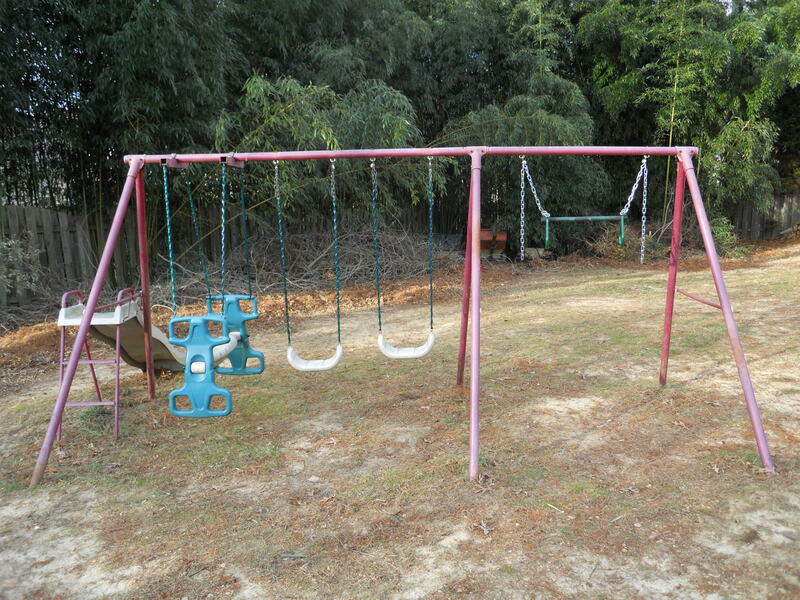 However, if your swing set is rusty or unsafe, it can still avoid the landfill. Steel is an ideal material for recycling at your local scrapyard. A local Yahoo group that posts items people who live near you want to get rid of. Everything is free – no selling, no bartering – all giveaways. If you’re not concerned with receiving a tax receipt for your donation, this is the site for you. 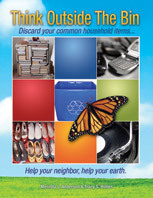 Craig’s List is a free classified listing service serving most major cities in the U.S. They also have Barter and Free sections where you can offer up your items. This entry was posted in Swing set and tagged craig's list, Freecycle, postaday2011, steel recycling, swing set. Bookmark the permalink. 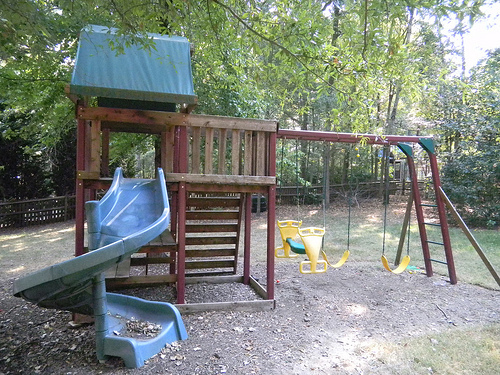 3 Responses to Do You Have an Unused Swing Set in the Backyard? Thanks for the links! I will pass it on. I encourage repurposing stuff you already have with my clients. I recently gave our playset to a neighbor with small children. They refurbished it and I still get to look at it but not have to take care of it! =) They did a wonderful job, changing the wood and repositioning the slide and steps. It came back to life!